OCIL Offices on the Clonminch Road, Tullamore has a large conference room that can be used for meetings, conferences, training and many more. It's large spacious room with chairs and tables offers a open, bright space that is perfect for many occasions to hold up to 30 people at any time. It has a presentation board for slideshows, also with audio, DVD and laptop connective equipment. 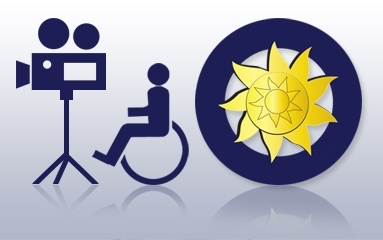 The Centre is fully accessible for people with disabilities, with automatic wheelchair accessible doors to every room, including the kitchen and bathrooms. 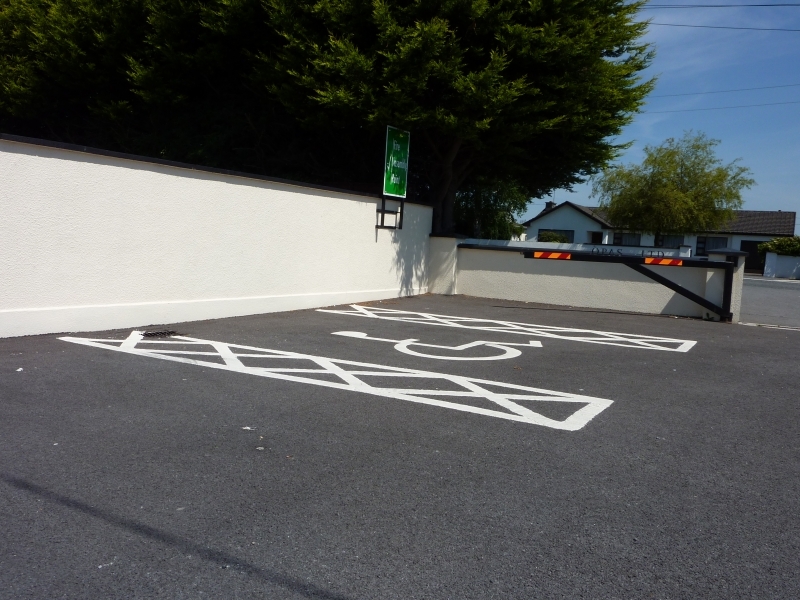 It offers disabled parking, a ground level, easy access building with ceiling hoists available if necessary. Should you wish to make an enquiry about booking the room for a conference/meeting at reasonable prices, don't hesitate to contact a member of staff on (057) 93 22832.